The highest complaint was against local governments, followed by corporations. The commission did not receive any complaints against political parties, legislations and five ministries. 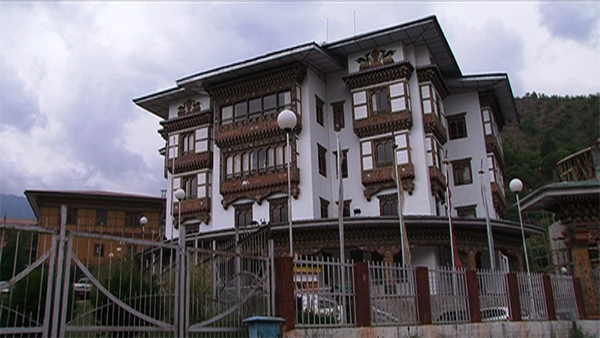 Thimphu and Chhukha Dzongkhag had the highest number of complaints while no complaints were received from Trashi Yangtse, Lhuentse and Gasa Dzongkhags. Majority of the complaint was on abuse of function, misuse of authority and nepotism. There were only three complaints on bribery. The highest number of complaints was associated with resources involving fund and property. No complaint was received on natural resources and election. Out of all the complaints, only eleven qualified for further probing and investigation by the anti corruption commission.